that makes Ceramics since 1748. He intended to establish an artish colony, the studio of the South. shortly before Gaugin arrived in Arles 21 october 1888.
the time Eugene spent in Arles was a beautiful one. the different starry colours in the night paintings. 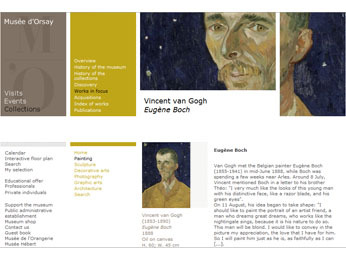 "Mine of Crachet & Pecry"
Vincent van Gogh incited Eugene Boch to exchange some artwork. 1888 The Eugene Boch Portrait "The Poet"
while Boch was spending a few weeks near Arles. like a razor blade, and his green eyes". like a star in the depths of an azure sky". 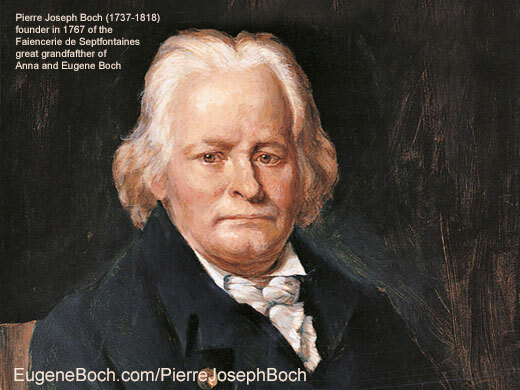 September 18 1888 the Eugene Boch portrait called "The Poet" was done. Paul Eugene Milliet called "The Lover"
Concerning this portrait "The Poet" or "Le peintre aux Etoiles"
and also the widow of Theo van Gogh (died 25 january 1891) . which Vincent has painted about you in Arles in 1888.
as I know about the affection you had for them"
"It was during the rough winter 1940-41. After Dec 26 1940 my brother had to stay in bed. The phonelines were cut, there was too much snow on the roads to go anywhere. 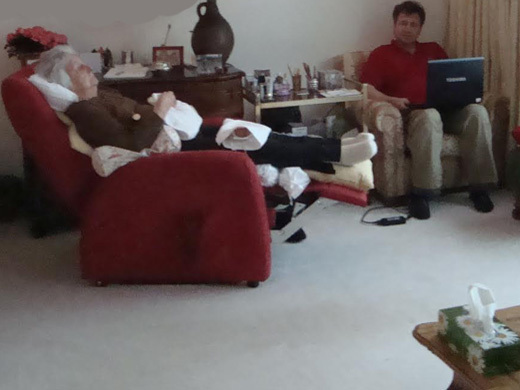 There was no possibility to leave the house, or to call a doctor. his views were fixed on the portrait Van Gogh had painted of him. and how much I would have liked to be able to paint it !" as if they had been in Love. the Societe des Amis du Louvre. Emile Bernard was another common friend of Eugene Boch and Vincent van Gogh. owning many paintings, his sister Anna Boch one. by organising the first expositions of his paintings. was a link for Eugene Boch and Emile and they stayed in contact all their life. around the company seat in Mettlach, Germany. 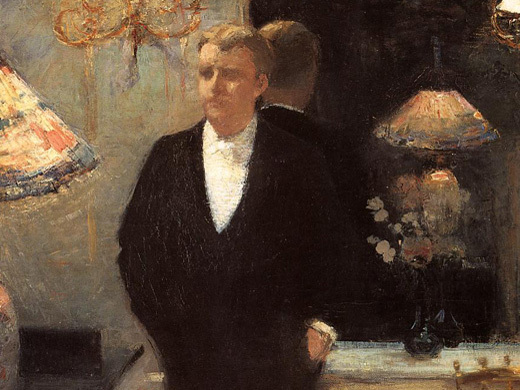 they built up two of the most important collections of Impressionist Art of their times. Eugene Boch lies at the Cimetière de Monthyon. His house was for sale when the website came alife. It needed some refrechment, but it was quite unchanged. Only one family had lived there in the meantime. Luitwin von Boch took the initiative to save what was left from their cultural heritage. Luitwin von Boch, 7th generation, was very charismatic. by more than a 100 times ! to make a Museum in Mettlach, Germany. A permanent expo opened in April 2011.
other paintings might have been given to him by Vincent as presents. the summer 1888 until the end of his life. as a present from Johanna van Gogh Bogner. owned by Johanna van Gogh ? ... which might not have helped the paintings. to the Villa La Grimpette ? What happened to the paintings ? by giving it to the Louvre. too shy to promote himself. 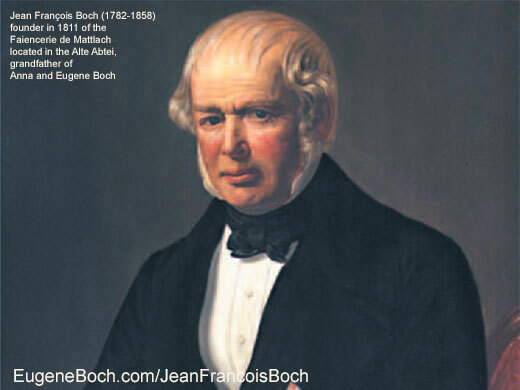 never had the chance to meet his great uncle Eugene Boch in person. Eugene and his siter Anna had died decades before he was born. and for his grandfather Eugene Boch was very present. seat of the Villeroy & Boch Ceramics company. At age 17 he decided to go to Paris. a Boutique for Sony Telephones. 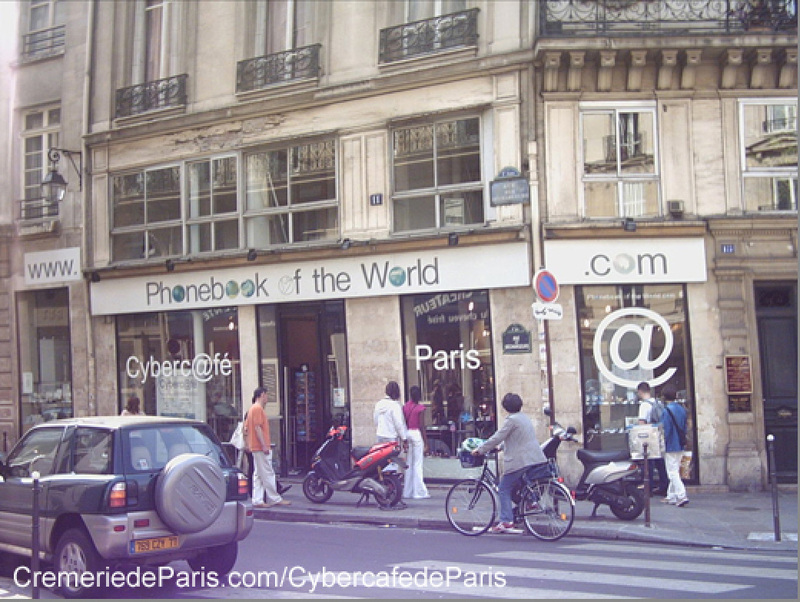 the first webcafe in France. the only clients were Americans, desperately looking for a web connection. It was the dawn of the Internet. another one had - as a young woman - been a friend of the inventor of the telephone. had shown him how to register domain names. he registered a multitude of iconic internet domain names. not really possible to learn in a colledge. "kein Geld für solch einen Unsinn - no money for such Nonsense". The energy to launch this website came a little by mistake. to take a little care of his grandmother who was sick and lonely. she was integrated to many business conversations. but she liked to listen and she had good advise. thanks to the recently opened hi speed TGV train connection. It was a unique and cool time beeing at the same time an "assistant doctor", a "debutante historian"
2010, August 4 he had done a mistake. To remain active Domain names need to be renewed. which are a little less than 10 $ for a one year period. Upset at lunch his grandmother wanted to know what has happened ?? a redemption charge of 250 $ !!! needed to be paid. Beatrice von Boch: "This is too bad, but smetimes mistakes happen. I really think you you need to pay this redemption fee. and then you should soon turn the domain into an active website ... "
Right after lunch while having cafe at the "salon"
"ouups" the redemtion charge was paid. 30 minutes later the domain name had been restored. luckily Anna's domain name was stilll in renewed status. that had come to the end of her life. 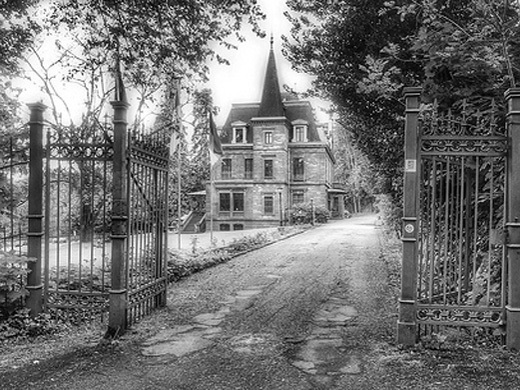 the former house of Edmond von Boch, a cousin of Eugene Boch. when whe was still a child. for his grandfathers business connections. 2011, March 13, Beatrice von Boch passed away. 2011, July 12, 8pm was decided to close her house. to encourage all the talents around him. This is how many of the very beautiful cremamics pattern came alive. Eugene and Anna Boch also took classes in this Mahlschule. to those that have inherited shares. Beatrice von Boch still had keep the traditionto envourage creativity. the editor noticed something fascinating. but history he has been part of. van Gogh experts requiring information. 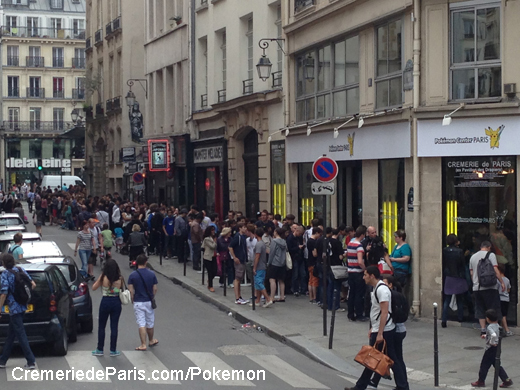 and re-opening it as the Cremerie de Paris. havn't helped a bit with the start of a new project .... ? Back in Paris he realizes that the heart of the city is also full of history. He remembered converstions with a old friend . she always wanted to take him along. a fashion designer called Coco Chanel. had been increadible "history lessons". All kinds of people had been there through a long period of time. belonged to a family called Villeroy. They come to set up Expos and Pop Up Stores. Almost every week he finds out new things about the history of the building. a fine cheese store at the Halles Centrales (1870-1970) ? where the Cremerie de Paris is located. In his above painting one can recognize Notre Dame, 800 meters walking distance. According to Coco Chanel, Vincent van Gogh has been there. in our Grand Hotels of the World logo. It is impossible though that she hat met van Gogh in person. 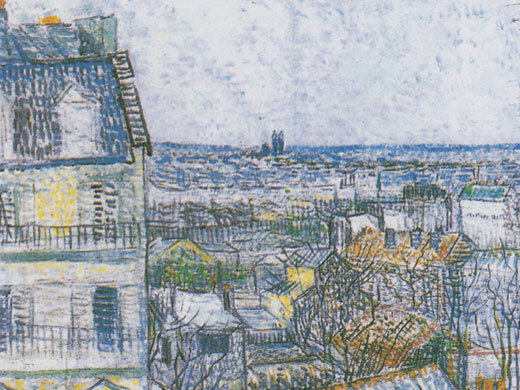 1887, when van Gogh lived in Paris, she was only 4 years old. from history lovers or van Gogh experts. Maybe one day someone will have the answer ... ? ?